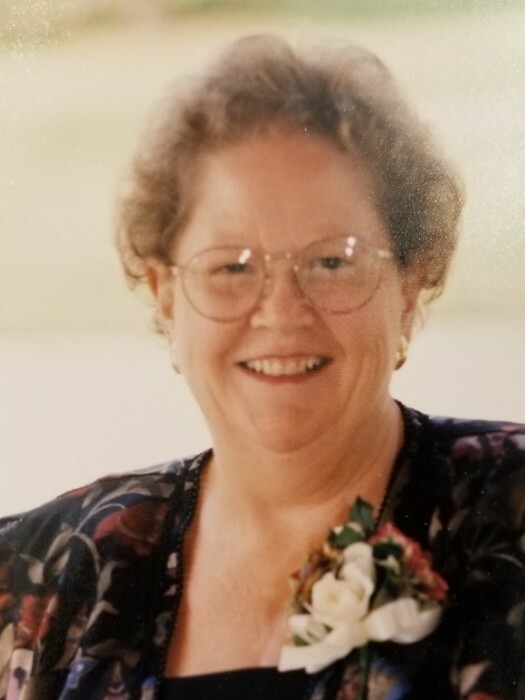 Wanda Elliott, from Mahomet, passed away on Sunday, January 27, 2019, at the Odd Fellow Rebekah Home in Mattoon, IL. Wanda was born on May 9th, 1930 in Mahomet, to Hubert and Lela (Lindsey) Ponder. She was preceded in death by her parents, her brother John, sister Louise (Bice), and nephew Reid. She is survived by her two daughters; Denise (Joel) McDearmon and Stacey (Steve Warters), her sister Marilyn (John) Mohr, brother Harold and many nieces and nephews. Wanda was married to Donald Elliott and divorced after 35 years. He survives as well. Wanda attended Mahomet schools and lived in the Mahomet area most of her life. She worked for the Urbana School District before having children, then retired from the University of Illinois after working at the Bioacoustics Research Lab for over 20 years. In accordance with her wishes, Wanda will be cremated. There will be a Memorial Service at 3:00pm on Saturday, February 2 at Blair-Owens Funeral Home (102 E. Dunbar) in Mahomet. Friends may greet the family one hour prior to the service. Burial will be at Grandview Memorial Gardens at a later date. Memorials can be made to The A.W.O.O.F., Animals without Owners Fund.